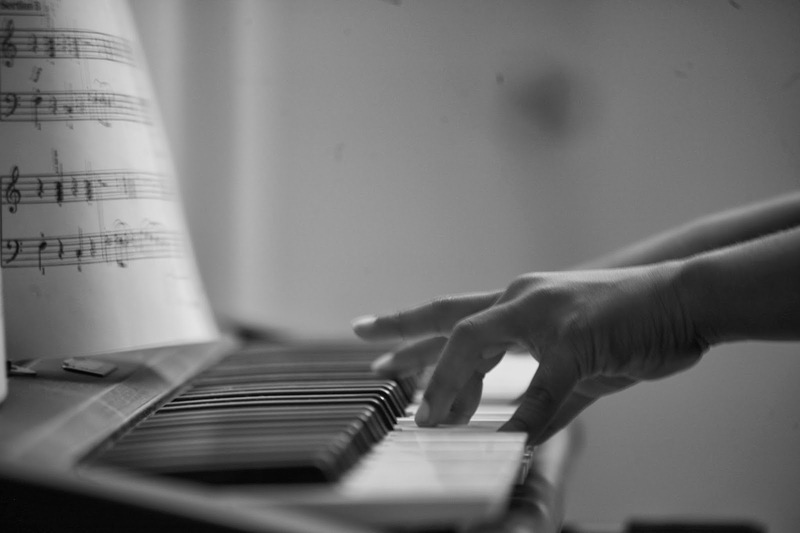 Piano Lessons – Grab a cuppa, tell a story or listen to one. Once upon a time, there was a girl named Lisa. She wanted to learn the piano. So she asked her mom if she could take piano lessons. He mom agreed and enrolled her for piano classes. Lisa loved learning to play the piano. Soon she was playing the piano all the time. She began to miss her school projects. She skipped her homework some nights. She could not finish reading her library books on time. All because she was too busy playing the piano. Her teacher noticed all the missed assignments and spoke to Lisa’s mom. Lisa’s mom then discussed this with Lisa at home. She was really upset with Lisa. Lisa’s piano lessons were cancelled and she was asked to concentrate on her school work. This made Lisa very sad. She started to really miss her piano lessons. So about after a month she asked her mom if she could go back to learning the piano again. Her mom said only if Lisa promised to complete all her assignments and homework timely. Lisa agreed. The piano lessons resumed and Lisa was very happy again. She asked her piano teacher to teach her a lot of new songs. Lisa learnt to play all the songs pretty quickly. Soon Lisa was ready for a recital. So Lisa’s mom arranged a piano recital at their home over a weekend. Family and friends were invited. Lisa invited all her friends too. Lisa started practicing for the recital regularly. However in her excitement she was not being gentle on the keys. She was banging on them pretty hard. Lisa’s mom asked Lisa not to do so. But Lisa did not pay attention. She kept on playing the keys really hard. And then, one of the keys came off the piano. Lisa noticed and began to cry. How would she have a recital now ? How would she show her friends how well she played the piano ? Lisa thought about all of that while she cried. Lisa’s mom came over when she heard Lisa cry. Her mom became really sad to see the broken key. But she did not scold or ground Lisa. She just hugged Lisa and consoled her. They had a recital that weekend with a glued key on the piano. Lisa continued her piano lessons but learnt to be gentle with the key. She also learnt that it was important to listen to her mother. Moral Of The Story : Never over do things. Take a balanced and fun approach towards learning anything. This story has been shared by a sever year old budding author. She also wrote “Sweet Nothings!” for our blog. Her stories are inspired by and are a reflection of real life incidents. The Chatoveracuppa team is in awe of the moral from stories in particular.